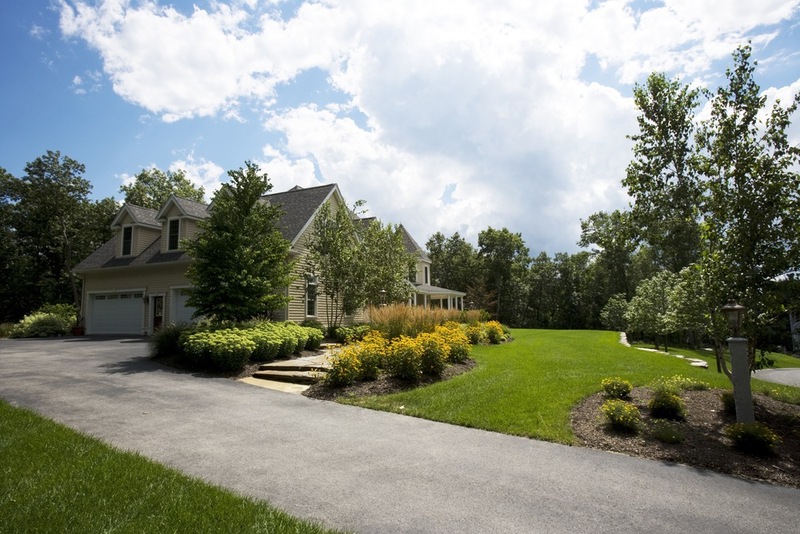 This project offered an opportunity to design a distinct landscape in a suburban neighborhood. 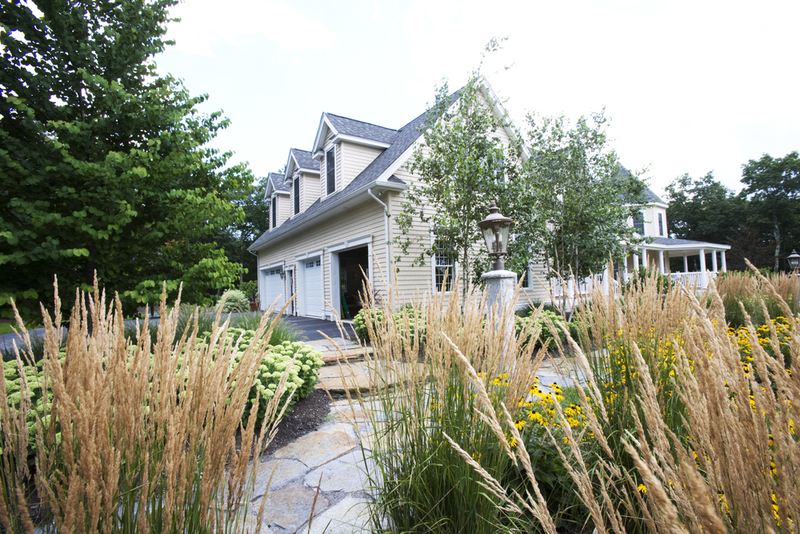 We planted sweeping masses of perennials and ornamental grasses to provide a spectacular view from the grand porch. 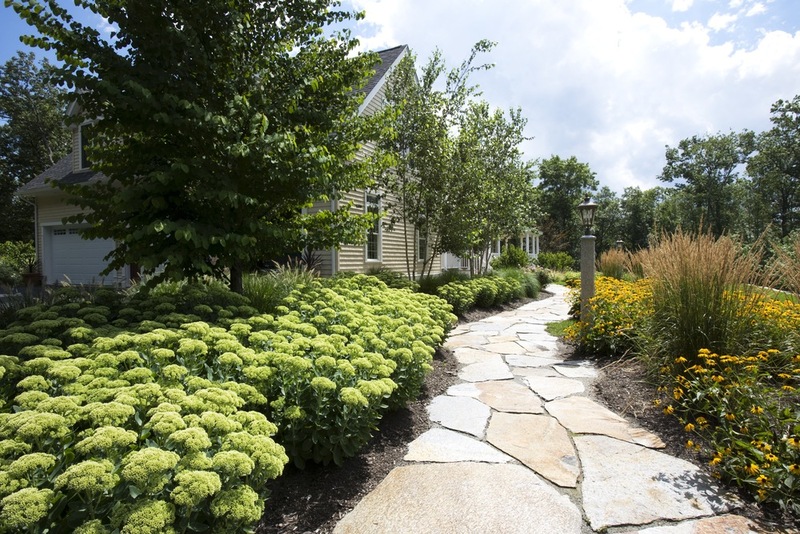 We then harmoniously blended these plantings with strategically located shade trees and flowering shrubs. 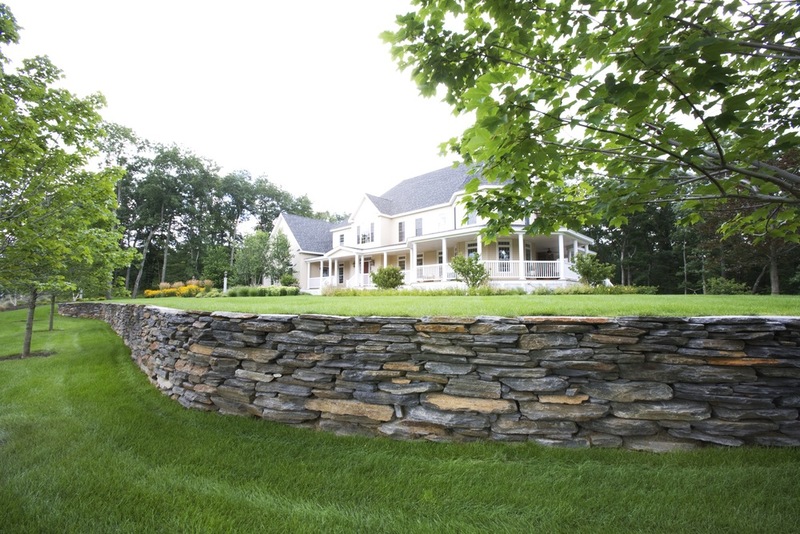 We framed the property with a natural, hand-crafted retaining wall to complete this stunning tableau.